Benjamin Moore is a paint company that boast about delivering the best quality paints in the industry. They have stores set up nationwide to deliver its product to the customers. 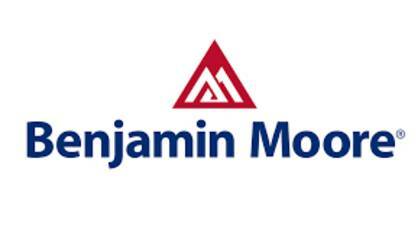 To get in touch with a live customer service agent at Benjamin Moore continue reading below. How to Speak to a Live Person: Call 866-236-6667 and you will get transferred directly to a live customer service agent at Benjamin Moore. Our wait time was less than 5 minutes.